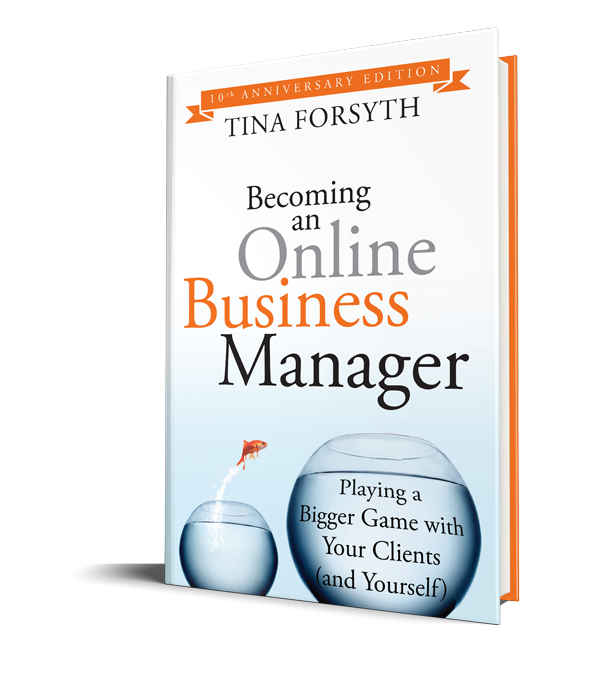 Fill in the form below to share the specifics of what you need from an Online Business Manager. 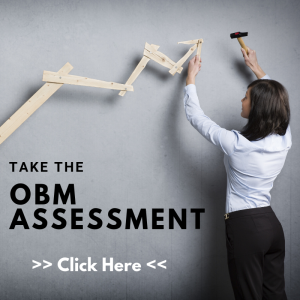 Once submitted, your request will be reviewed by our team within 48 hours and upon approval will be sent to our Certified OBM® community. You will then be contacted directly by any Online Business Managers who feel they are a fit for your needs, as per the application instructions you include below. TIP: Be as specific as possible in regards to your needs. The more specific you are the more likely you will be able to find the best match for you and your business. NOTE: Use of this Site Indicates Acceptance of our Terms of Service. In plain English and to be totally clear, one of the things this TOS says is that the Online Business Manager RFP is strictly a connection service and that we do not guarantee or control the quality of listed professionals and does not endorse or recommend any of these professionals specifically. You acknowledge that any personnel contacted via this site will be properly screened by you as part of your hiring process and you are not relying on us for any screening whatsoever.